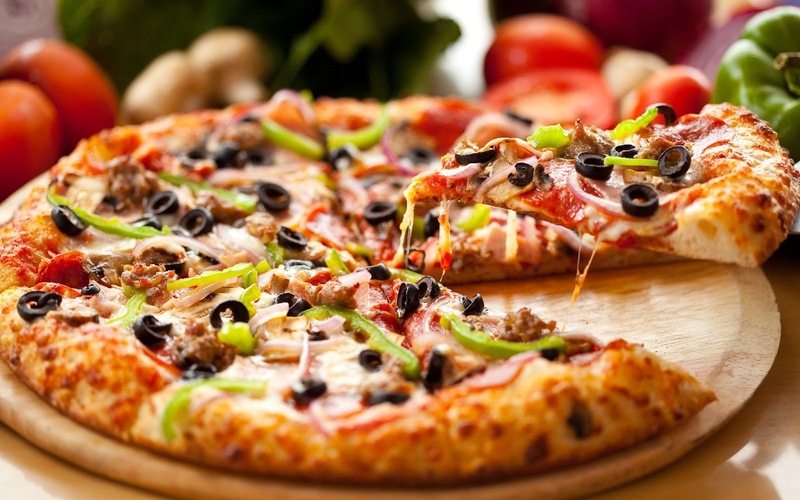 Find the list of Pizza shops in Nagpur with contact details and address. Address: 22, Shri Ganesh Apartments, Khamla Square, Pratap Nagar, Nagpur. Address: 668, Near Raj Bhavan Residency Road, Sadar, Nagpur. Address: 255/4 Shri Ganesh Chember, WHC Road, Laxmi Nagar Square, Bajaj Nagar, Nagpur. Address: PHD Ambazari Nagpur, Plot 1435, Meghdoor Heights, Shradhand Peth, South Ambazari Road, Bajaj Nagar, Nagpur. Address: Shop No 105/106, Ganesh Vignaharta Appartment, Above Axis Bank, Pratap Nagar, Nagpur. Address: 2, Eternity Mall, Sitabuldi, Nagpur. Address: Ground Floor,Plot No 7&8, Ground Floor,Deotare Plaza, Manewada Road, Welekar Nagar, Nagpur. Address: Plot No.1, Mate Square, Madhav Nagar, Nagpur-440010. Address: Show Room Block No 3, Ground Floor, Poonam Mall, Wardhaman Nagar, Nagpur-440008. Address: Plot No. 22 A, Ground Floor, H.No; 1869, Paryavaran Nagar, Wardha Road, Somalwada Square, Nagpur, Maharashtra 440005. Address: 120, Ground Floor, Kaveri Building, Mount Road, Sadar, Nagpur-440010. Address:Futala Lake, Vayusena nagar, Nagpur.